Size: 8.7 x 2.7 x 3 mm. High sensitivity in the smallest volume. Very stable electrical properties in full operational temperature range (-40, +150 ºC). Good performance in thermal shock. Big metallised pad area Pb free. Due to its small dimensions, it’s a suitable design for other applications working at lower frequencies. The specification chart is a reference guide for the most common required values at working frequencies of 125 kHz. Any other inductance value at LF or tighter tolerances can be provided. Please contact our sales deparment for any inquiry. 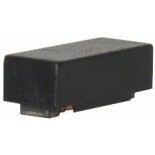 This product has a datasheet available upon request. Reflow soldering, vapour-phase soldering. 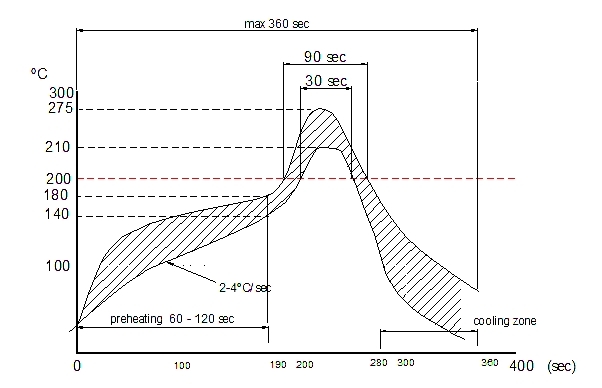 A maximum soldering temperature of 260ºC during 10 s should not be exceed for (see recommended soldering profile with maximum and minimum temperature-time). The reflow condition recommended is according to the machine used by our company. Big differences will arise as a result of the type of machine, reflow conditions, method, etc used. Rated Inductance LR: Measured at frequency fL, with impedance analyser WK3260 with 3MHz installed. Q Factor Qmin: Measured at frequency fL, with impedance analyser WK3260 with 3MHz installed. Self-resonance frequency fmin: Measured at frequency fL, with impedance analyser WK3260 with 3MHz installed. 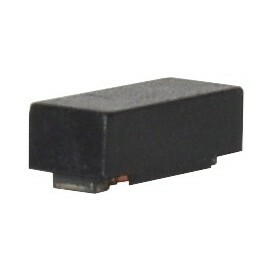 DC resistance Rmax: Measured at 20ºC ambient temperature, measuring current <IR. Sensitivity: Measured with Helmholtz coils 5 turns, 160mm ∅, + waveform generator Agilent 33120A + oscilloscope Agilent 54622A. 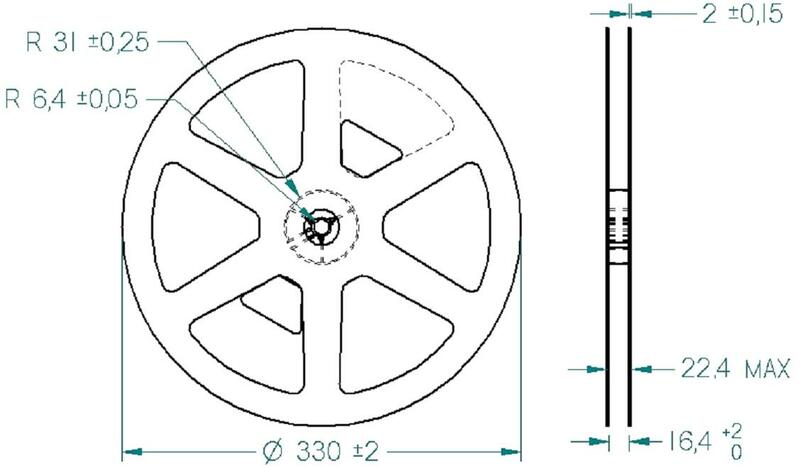 Contact PREMO RFID for complete measurement specification.